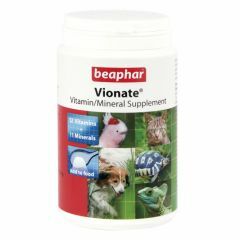 Beaphar Vionate Vitamin/Mineral Supplement is a vitamin and mineral supplement powder for all pets. It is high potency vitamin and mineral supplement in a convenient powder form which can be sprinkled over food. 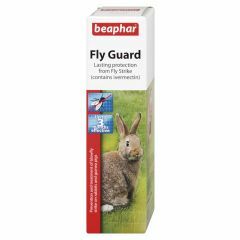 Beaphar Fly Guard is an authorised veterinary medicine for preventing flystrike in rabbits and guinea pigs and gives protection against fly strike for up to 3 months. One bottle is sufficient to treat up to five rabbits. 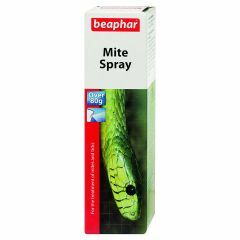 Beaphar Reptile Mite Spray is effective against a wide range of lice and mites, including snake mites, red mites and subcutaneous species.